Betting on Greyhound Racing is a Winnable Game If you know these techniques. Greyhound Racing can be a bit daunting for some people. So many strategies to master, so many statistics to know, and all that. While it can be intimidating, it isn’t impossible to learn the winning strategies. In my previous articles about greyhound betting stats to watch out for, I’ve given you a few of them. In case you missed them, here are three very important techniques to remember when betting on greyhound racing. Don’t just look at the greyhound. The trainer contributes as much to the success of any dog in the races. Read this to find out why. 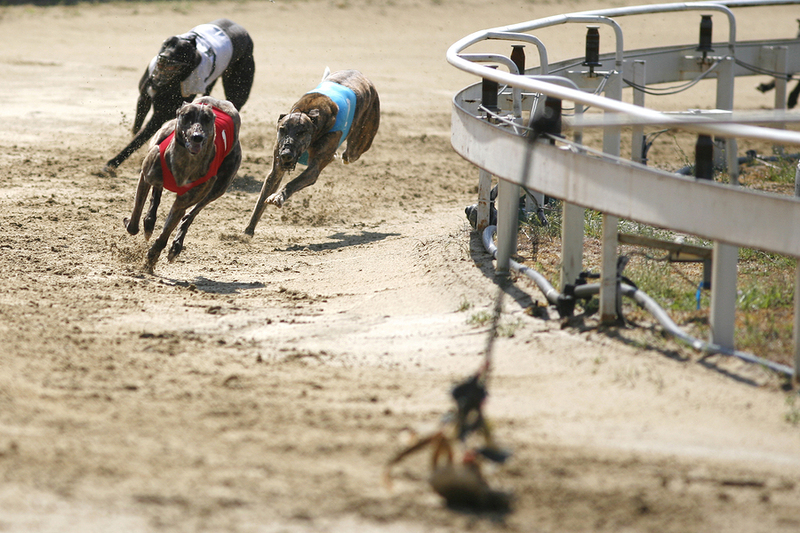 Since there are dozens of greyhound racing tracks in the UK alone, it may be tempting to bet on as many as you can. Read this one to find out why that’s such a bad idea. Common sense may tell you to bet on older, much more experienced greyhounds. But that isn’t always the best thing to do. Read this one to find out why. A lot more. But then who has the time to learn all of these strategies and statistics? That’s why the Two Trap Greyhound System has done all the research for you. You can stop gambling and start trading.